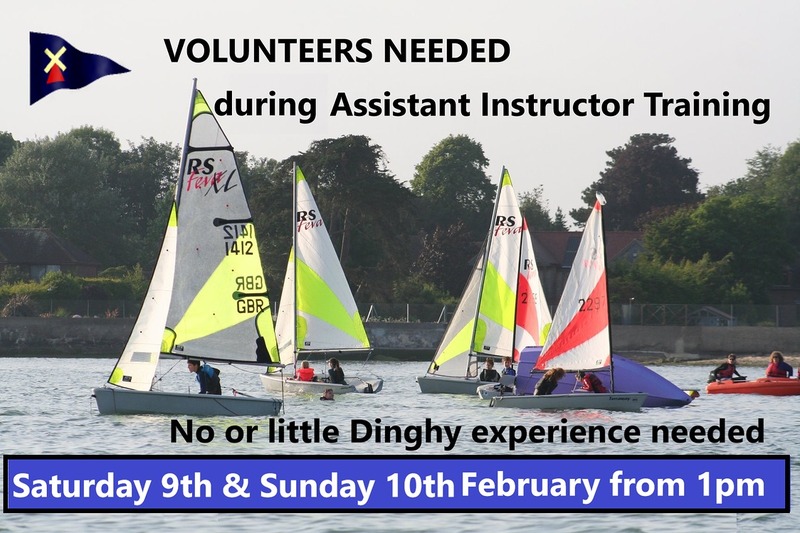 Ideally 5 volunteers are needed during AIs practice. 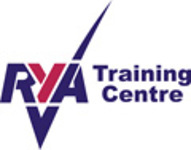 No experience needed on a boat - you will be taught by the Assistant Instructors. Bring a wetsuit as part of the course is teaching capsize exercise so participants need to be prepared to go in. Contact Senior Instructor Dave Weinstock flyingmuppets@hotmail.co.uk if you are interested and/or have questions.